Samsung blasted past expectations with a record second-quarter operating profit. The company said its operating profit was likely 14 trillion won ($US12.11 billion, £9.34 billion), up 72% year on year and beating analyst estimates. Analysts had estimated, on average, 13.1 trillion won in a Thomson Reuters poll. Most of this was down to Samsung’s memory chip business, with higher pricing boosting the company’s margins. Revenue likely rose 18% from a year earlier to 60 trillion won, versus analysts’ forecast of 59 trillion won. Earlier this week, the company said it would invest $US18.6 billion (£14.35 billion) to extend its lead in memory chips and next-generation displays. The memory chips industry is widely expected to ride a prolonged super-cycle for several years on the back of consolidation and new demand from services such as cloud computing and artificial intelligence (AI), analysts Nomura said in a report this week. Growing sales of organic light-emitting diode (OLED) smartphone screens also have supported forecasts of a new earnings record in the third quarter. Samsung is preparing to unveil the Galaxy Note 8 handset in August, a source told Reuters. 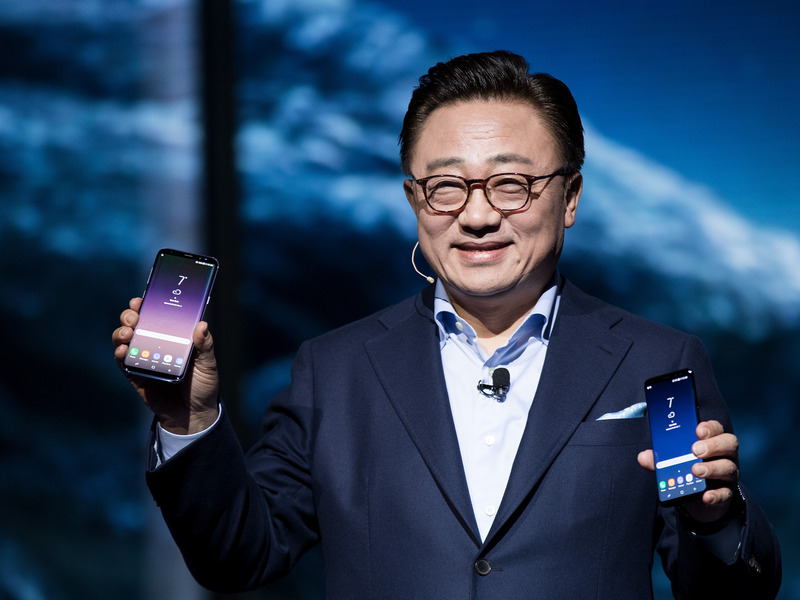 Sales prospects for the device will be closely watched after Samsung was forced to pull its predecessor from the market two months after launch last year due to fire-prone batteries.